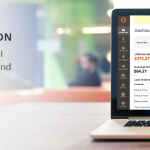 Magewares Quick Order Extension for Magento 2 for $119 is another b2b e-commerce extension of great use, helping customers to order quickly without actually visiting the product page and yet giving customers the ability to see information related to the product. 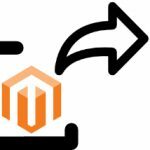 In our opinion, Magento’s Quick Order extension is must have for all wholesale e-commerce merchants who have regular customers buying the same products in bulk again and again. This module to for express orders helps to create order’s quickly with minimal clicks and hence improving the overall experience for the customers. We all know in today’s e-commerce world how important it is to provide effortless shopping experience and that is where this extension helps.. effortless, easy and quick shopping experience. 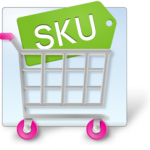 Customers can search products by Name or by SKU. 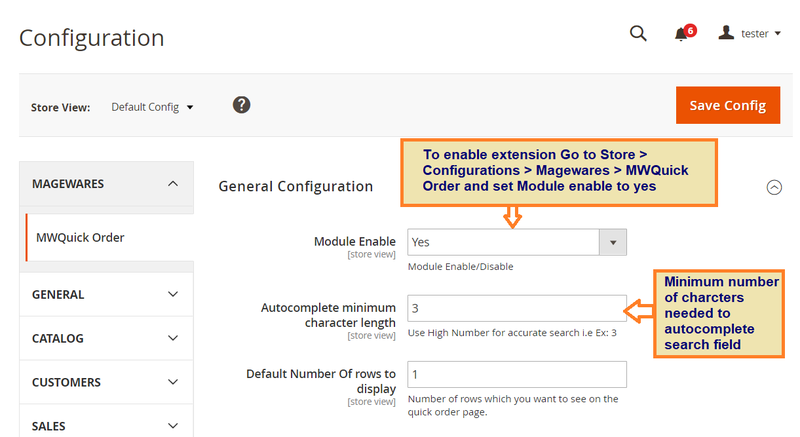 The following screenshot explains the functionality of each new button added with the Magento 2 Quick Order B2B extension. 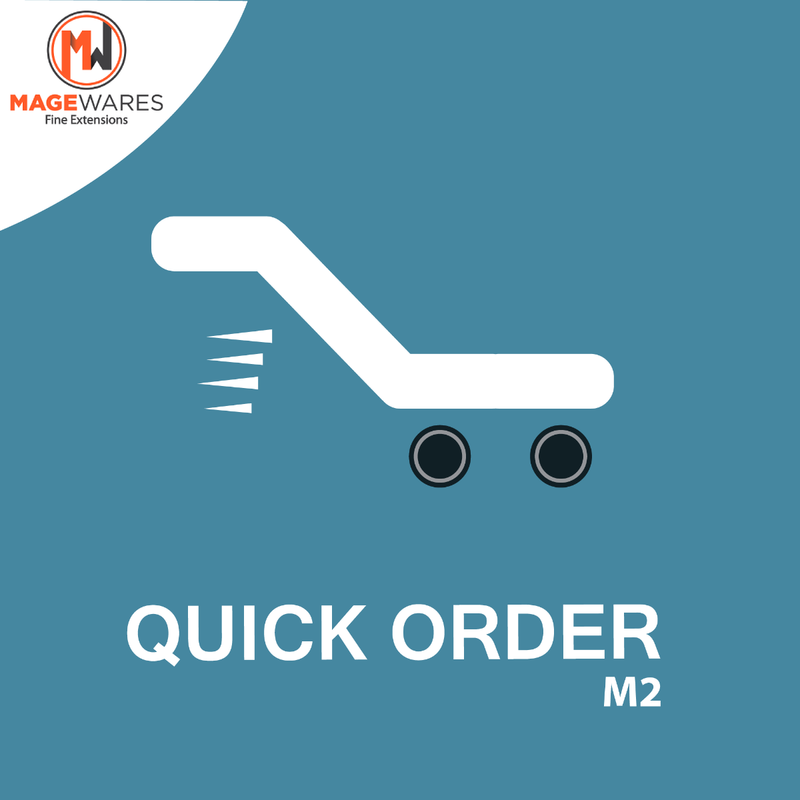 When comparing with other Quick Or Fast order extensions for B2B, Magewares Quick Order wins with maximum votes because of the extra features offered with the minimum price. 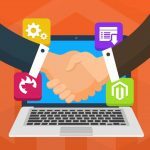 You can buy Quick Order for Magento 2 extension for $119 at Magewares and get excellent technical support if any issues arise.